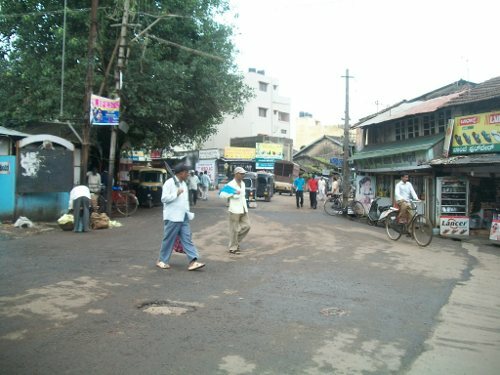 A total of 50 roads in eight city corporation limits in the State, including 2 in the Belgaum corporation limits, will be upgraded over the next two years under a public-private-partnership project to help improve urban mobility issues. The two roads selected for the project are Srinagar to Kanbargi Double road and Fort Road (Deshpande Petrol bunk) to Amba bhuvan. Chief Minister D V Sadananda Gowda on Friday launched Project Tender SURE (Specifications for Urban Road Execution). As per the project, the roads will be upgraded following detailed specification pertaining to design, procurement and execution. Tender SURE takes the best practices from all over the world, uses technical specifications in various Indian manuals, and builds on them. Besides planning and design standards, the document includes information related to traffic movement, pedestrians and cyclists, footpaths, parking, public transport, sewage, drainage, engineering plans and technical specifications. For the Srinagar Garden to Kanbargi double road of 1.8 kms stretch a tender of Rs.3 crore 59 lakhs and for Fort Road (Deshpande Petrol bunk) to Amba bhuvan a tender of Rs.1 crore 9 lakhs will be taken out. Who is the private partner ?